Get more effective management of tasks associated with governance, risk and compliance with our Compliance Automation Portal. As security breaches increase, businesses are under greater scrutiny for how they handle and protect sensitive data including customer information. 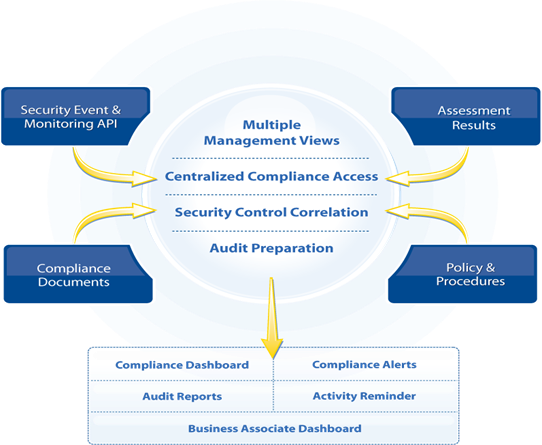 Get more effective management of tasks associated with governance, risk and compliance with our Compliance Automation Portal.